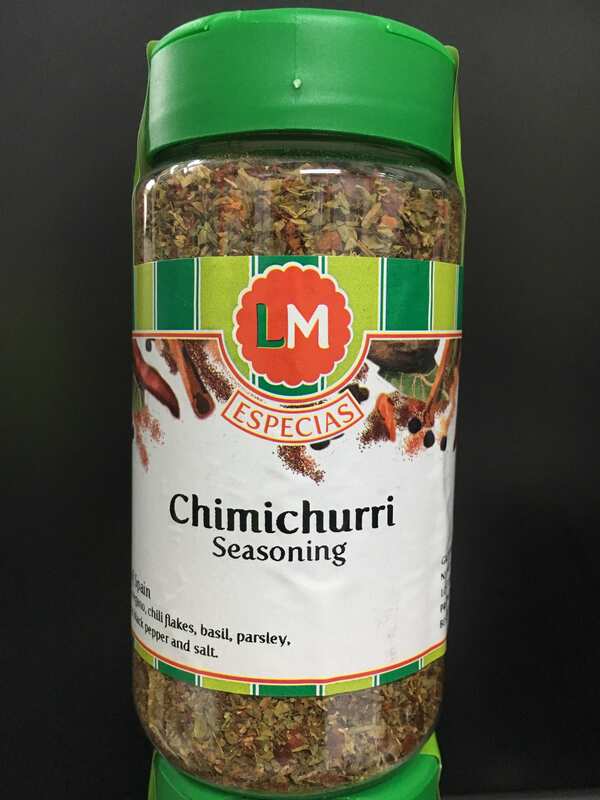 Lopez Matencio’s Chimichurri Seasoning will bring your grilled meats to life! With its full flavored blend of parsley, cilantro, garlic and oregano this Chimichurri Seasoning will delight your tastebuds Argentinian style. This seasoning can also be used to create tantalising sauces.